As the most popular content management system online, WordPress websites are a common target for hackers, spammers, and other malicious parties. That is why it is vital to take measures to make your website more secure. 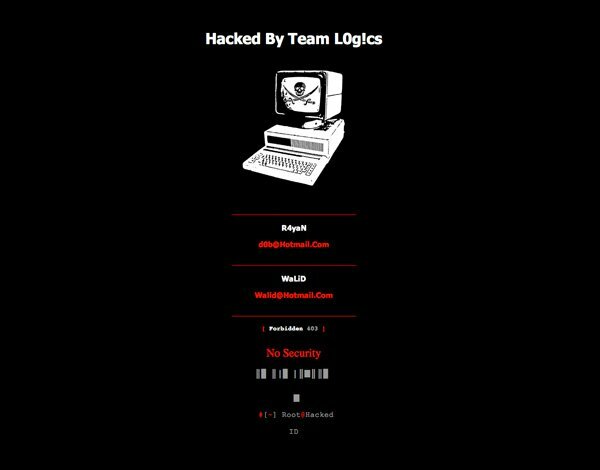 When most people think about a website being hacked, they think about the hacker defacing the website and placing a message to visitors e.g. Your Website has Been Hacked by ABCXYZ!. In comparison to malware infections, website defacements are rare. In reality, defacements are not that common. The majority of hackers do not want you to know that they have tampered with your website, as the first thing a website owner will do when they know that their website has been compromised is remove the malicious files in question. Hackers who infect your website with malware are more discrete. The longer you are unaware of your website being infected, the longer they can use your website to send spam emails and infect your visitors. Even a secure WordPress website can be hacked without the owner knowing. It is therefore important that you scan your website regularly to detect any hidden malware. In this article, I would like to show you services and plugin solutions that will help you detect malicious malware on your WordPress website.